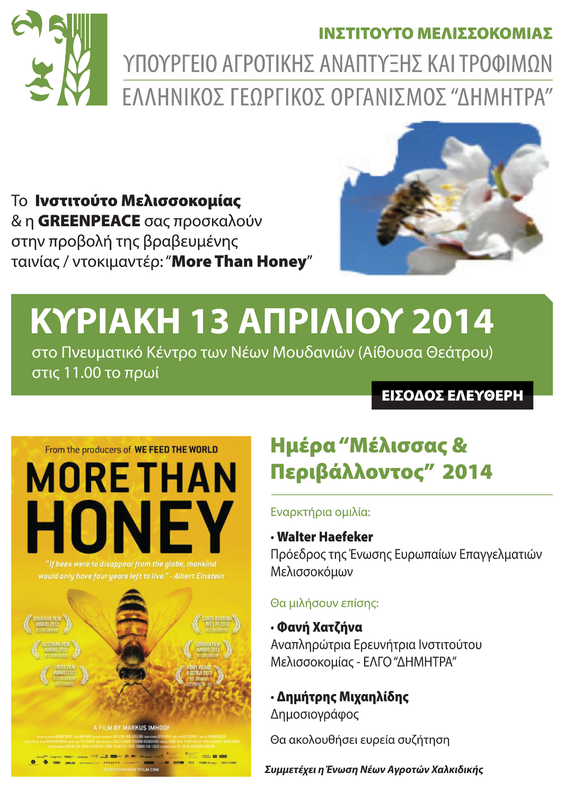 10 day Beekeeping events in Greece with the president of Apimondia, Mr. Gilles Ratia (31 January 2013). 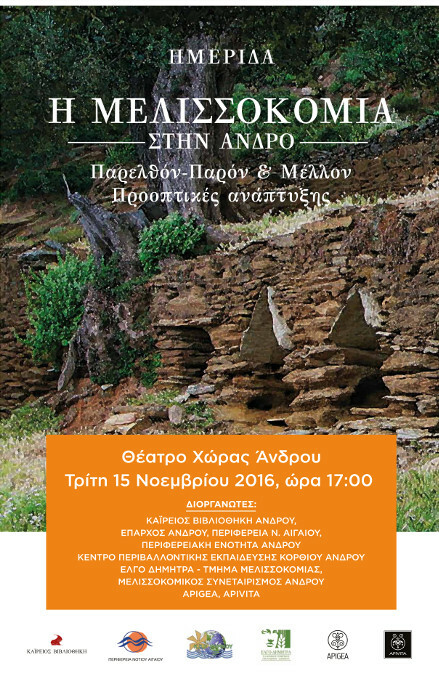 Open Invitation: Beekeeping conference on “Cultivation of orange trees- ways of treatments friendly to bees” Nauplio, Peloponnese(5 February 2013). Bees won the first batle against neonicotinoids(5 February 2013). 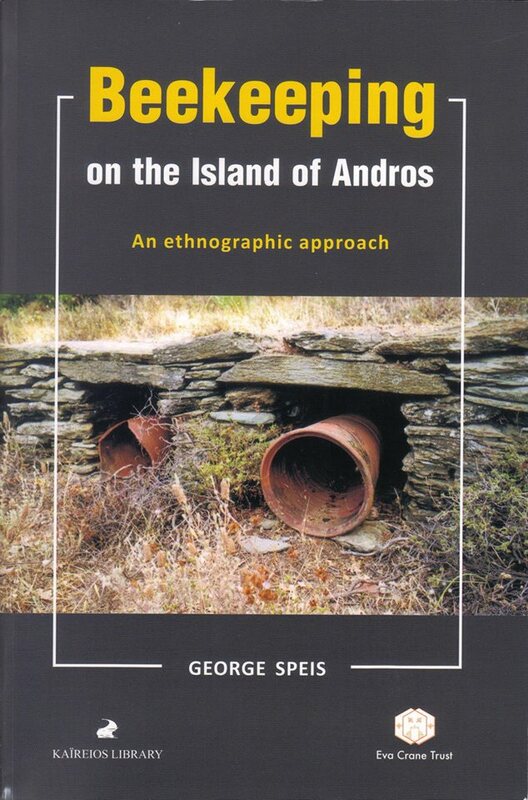 Ημερίδα - Προϊόντα της μέλισσας, αρωματικά φυτά και βότανα(5 February 2013). 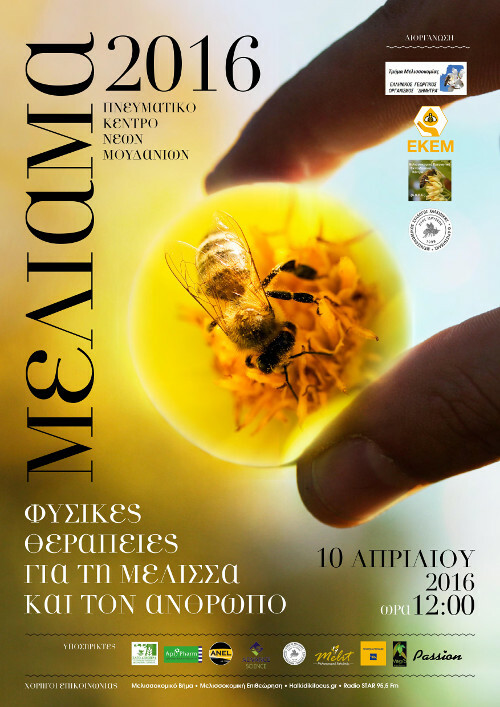 The XXIIIrd International Beekeeping Congress-Apimondia_Kievο(10 October 2013). 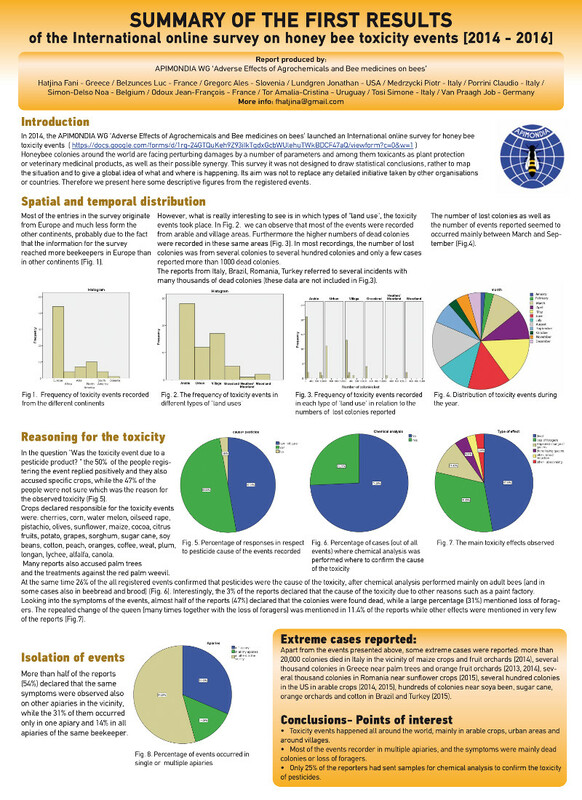 The activites of the international association COLOSS(10 October 2013). 10 ήμερο εκδηλώσεων στη Μελισσοκομία (1 April 2013).